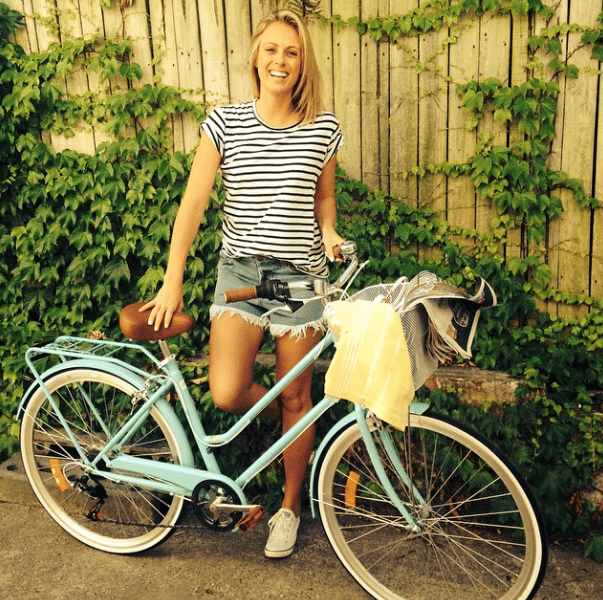 Sylvia Jeffreys exercise tip for feeling happy and healthy. 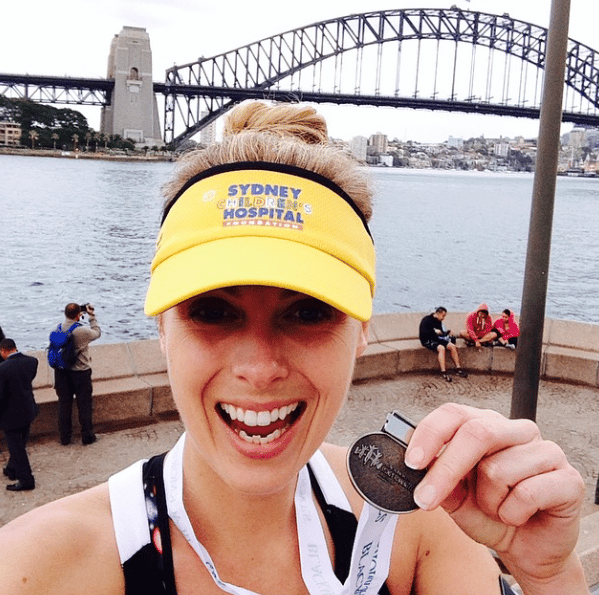 The fitness routine that helps Sylvia Jeffreys feel happy and healthy. 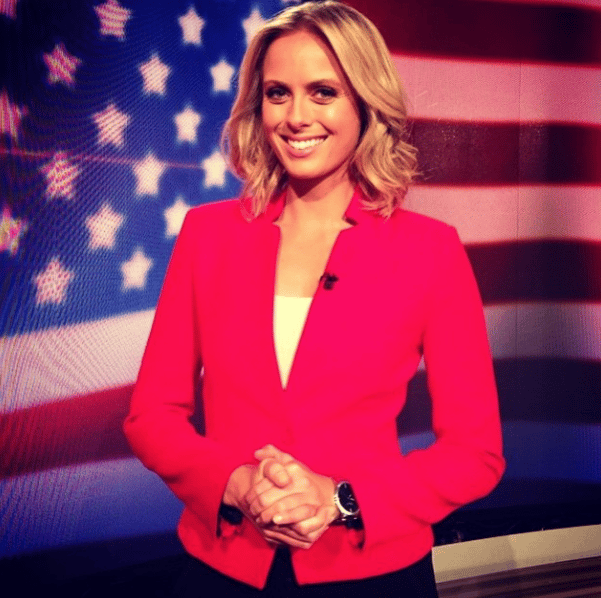 If you groan when your alarm clock goes off at 6:15am, spare a thought for Today newsreader Sylvia Jeffreys whose work day starts at the crack of dawn. “Monday to Friday my days start at 3.17am in the morning. 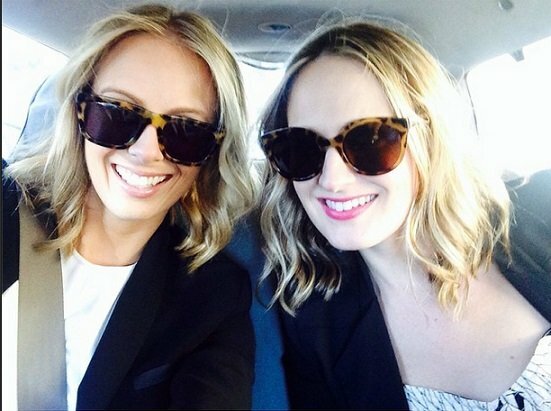 It’s so, so early and pitch black but you can get used to it in a sense, or at least you learn to manage it,” she told Kate Waterhouse on A Date With Kate. The 30 year old’s fitness routine is a large part of that. “Obviously running makes you feel good, but mentally, for me, exercise is crucial with my hours, when you’re starting at three o’clock in the morning. There is a very genuine link between early starts and shift work and regular hours and depression,” she said. 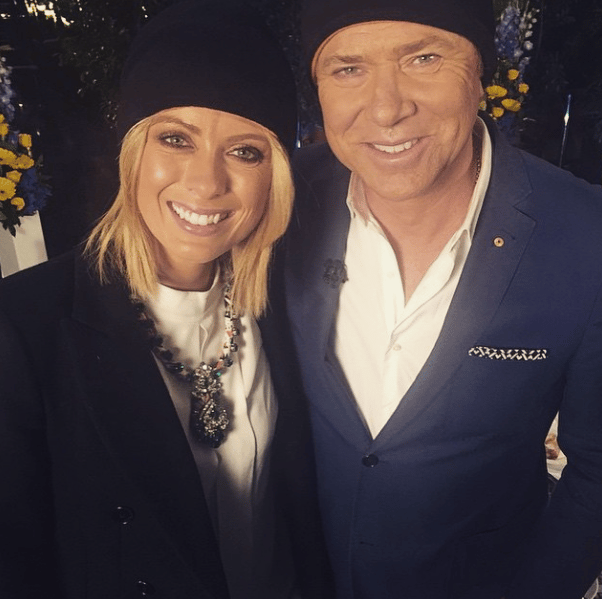 Watch: Sylvia Jeffreys talks about her early morning wake ups. Post continues after video. But while the early mornings are enough to scare off most, Jeffreys says it’s not the hardest part of her job. “It’s dealing with the really sensitive issues that come up on the show. We deal with everything, from crime to feel-good human stories to everything in between,” she said. 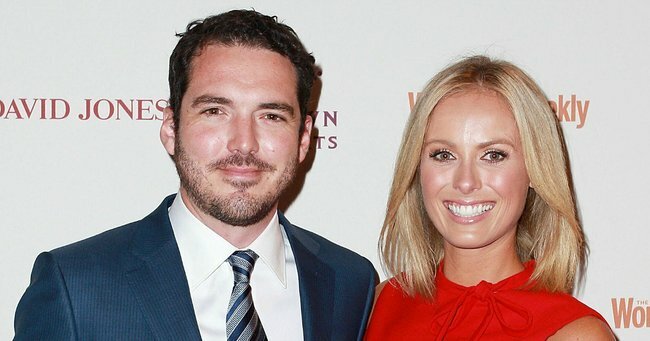 Sylvia Jeffreys and Pete Stefanovic.Source: Getty. 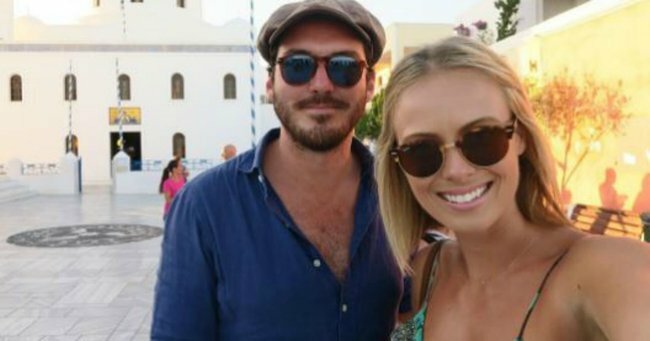 Sylvia Jeffreys and Pete Stefanovic.Source: Instagram. “Obviously working next to Karl is a bit of a rollercoaster and sometimes a challenge in itself, but a fun one. Is there somewhere to divorce brother in-law?” she joked. 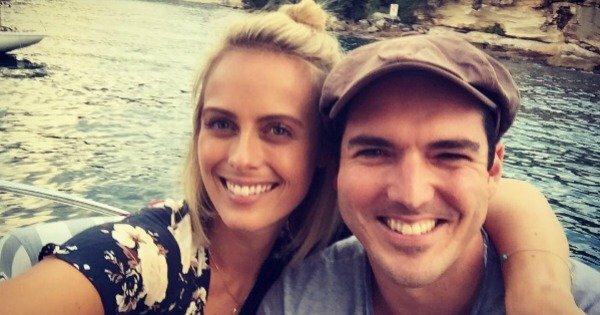 Jeffreys and (the younger) Stefanovic’s love story is one that almost outshines your favourite rom-com. 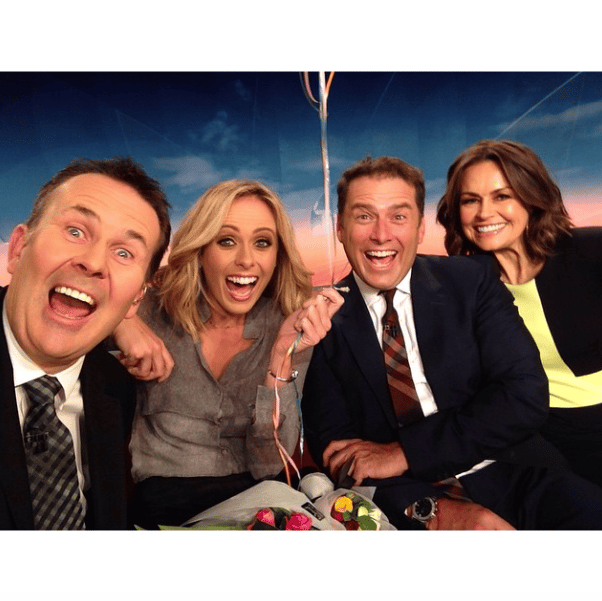 The pair met hosting the weekend Today show over the Christmas period in 2013, then became pen pals when Stefanovic returned to his role as Channel 9’s European correspondent. “It was just nice things, about having a nice time working together and wishing me well… There’s something for a 33-year-old man to sit down and hand write a letter and post it to you. It doesn’t matter what’s in that letter but that’s a gesture in itself,” she told Show and Tell. "You sign your signature on things and that’s about it, it was pretty special." As for whether it was love at first sight? "Oh sort of, yes [laughs]. 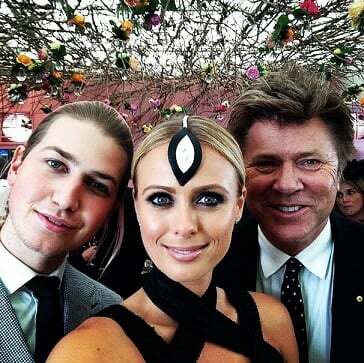 We sort of bumped into each other in a car park at Channel 9 one day before we started hosting together… I think it was pretty obvious, certainly was to everyone around me – my mum and my sister, in particular, knew that there was something there," she told Waterhouse. 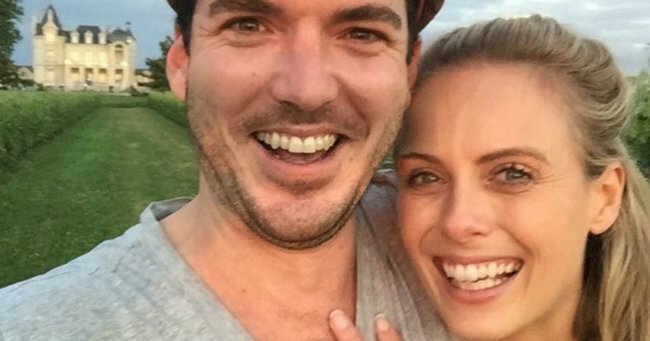 After he proposed on their European holiday last month, Jeffreys is looking forward to what&apos;s ahead. "It feels like now we’re sort of moving forward at a pretty quick rate. But I look forward to slowing down and just easing into life together and navigating everything that comes our way together." We&apos;re not crying, you&apos;re crying. What&apos;s your tip to staying mentally healthy?